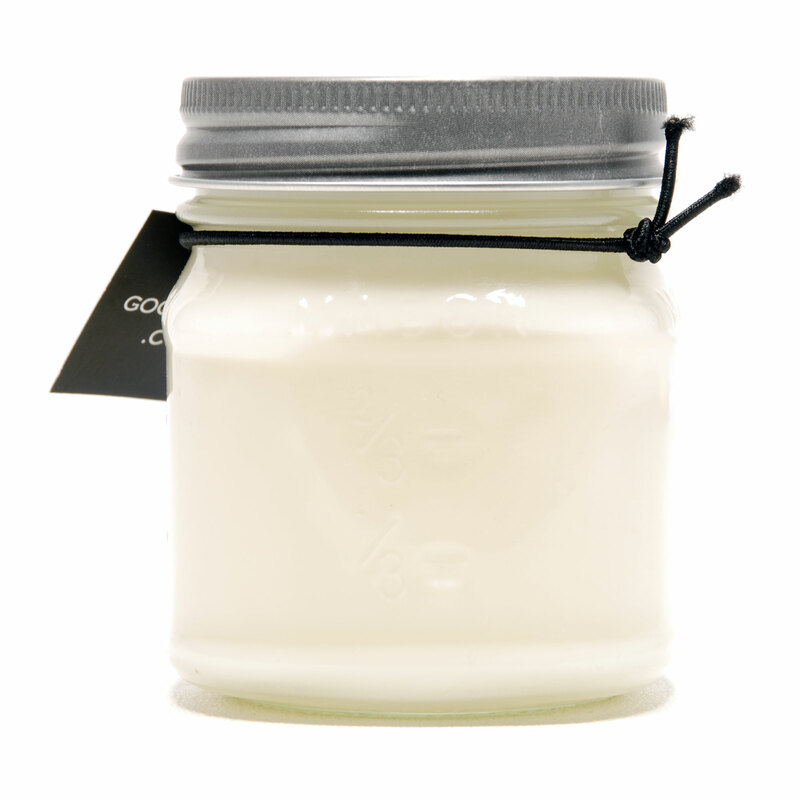 The Ricky soy candle is more of a masculine scent, but girls…you’re gonna love it! 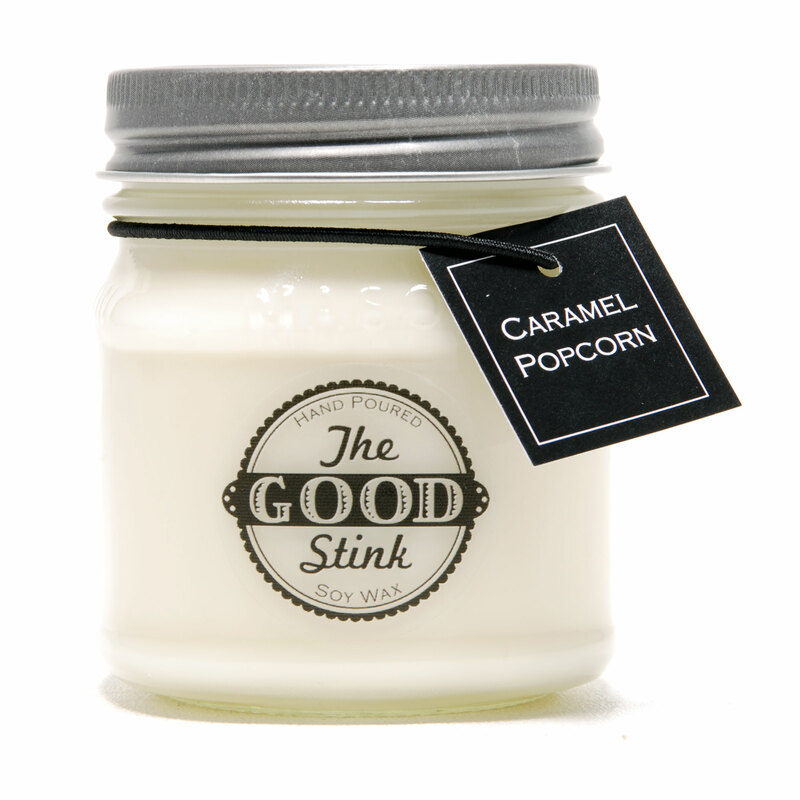 Sweet and sultry fusion of creamy vanilla and rich amber with undertones of sandalwood and musk. 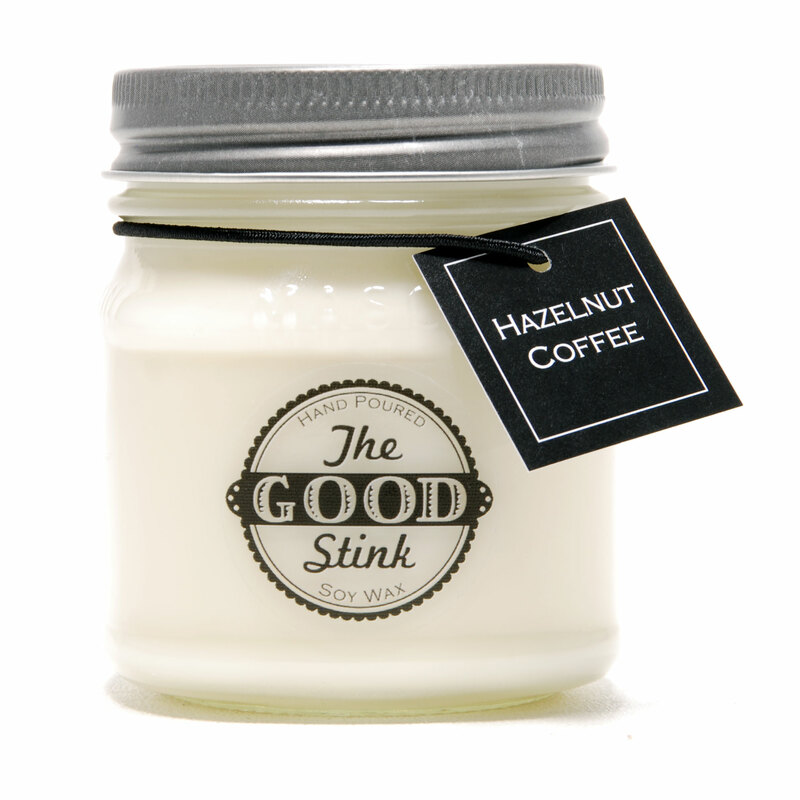 Complex, intriguing and sensual. 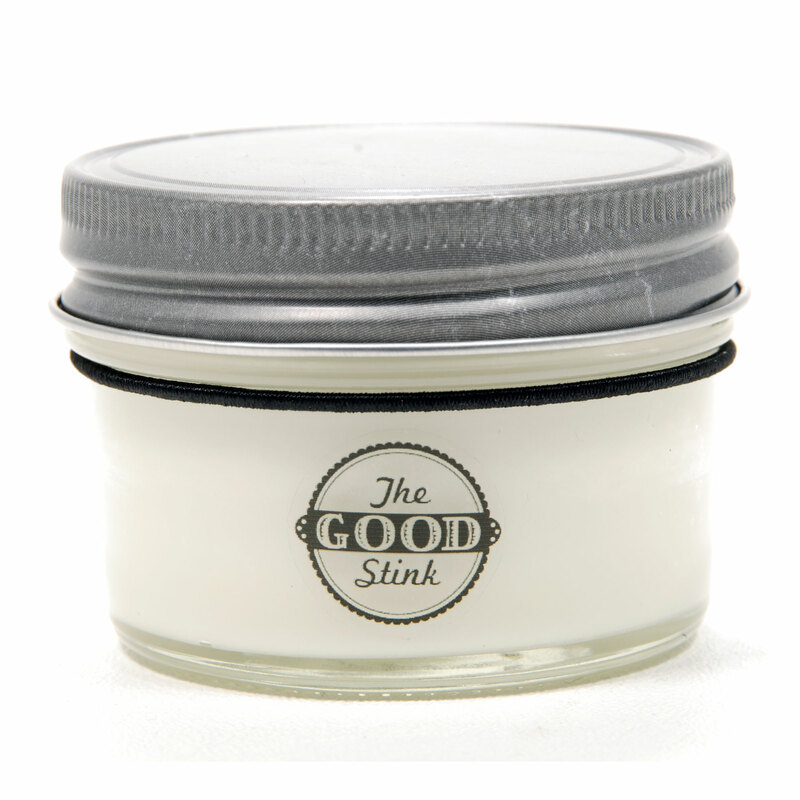 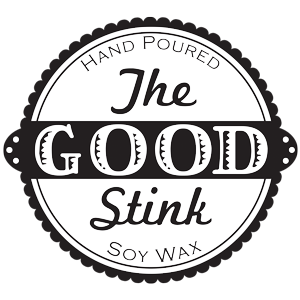 The Good Stink Soy Candles are made with organic soy wax and are hand poured with love right here in the U.S.A. We use only the finest scents, and our Original Stinkers burn for 50+ hours. The Good Stink Ricky soy candle pairs well with our Lucy soy candle, of course.